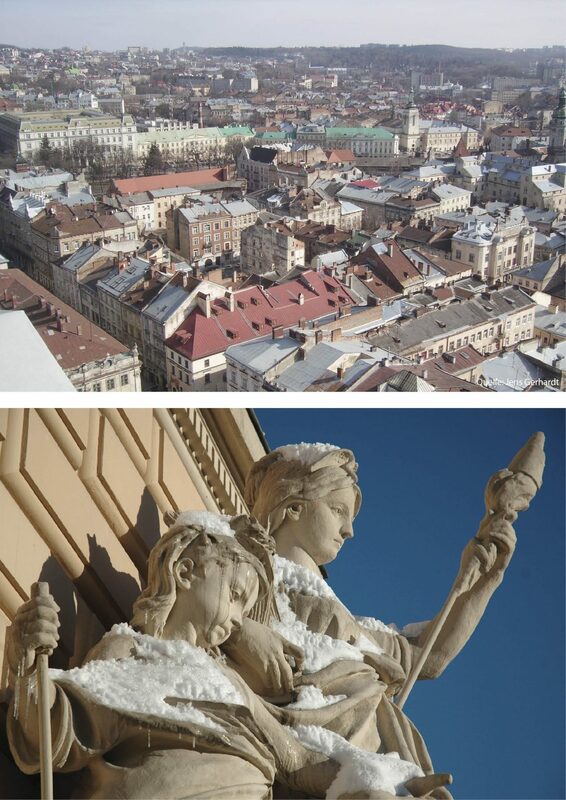 Municipal development and urban regeneration in Lviv [Ukraine] – bgh. Between 2010 to 2014, bgh. together with its cooperation partner Urban Management Systems (u.m.s.) GmbH worked in the planning, preparation and elaboration of an integrated urban development concept for the historical city center of Lviv. In addition to other tasks, it was important to identify suitable instruments for integrated urban development.